List Rules Famous people who were LCA members while in college. Since 1909, college men have proudly pledged Lambda Chi Alpha. It's one of the largest fraternities in the United States, having welcomed more than 280,000 brothers into its ranks. Among LCA's thousands of members are plenty famous people. Celebrity Alphas have made their mark in a number of areas. Some celebrities in LCA are musicians while other famous members of the Lambda Chi Alpha fraternity are professional athletes. Even a few famous politicians are members of LCA. Who will you find on this list of celebrity LCAs? You might be surprised to find President Harry S. Truman here. He is an honorary member of Lambda Chi Alpha, and attended Kansas City Law School before enlisting in the National Guard during World War I. Saturday Night Live and Last Man on Earth star Will Forte is a member of Lambda Chi Alpha as well – he attended UCLA. Other famous LCA fraternity brothers include Chris Klein, Kenny Chesney, and John Tesh. Do you think that pledging Lambda Chi Alpha helped these men to succeed in their post-college careers? Take a look at this list and get in on the conversation in the comments section. President Harry S. Truman was an honorary member of Lambda Chi Alpha. 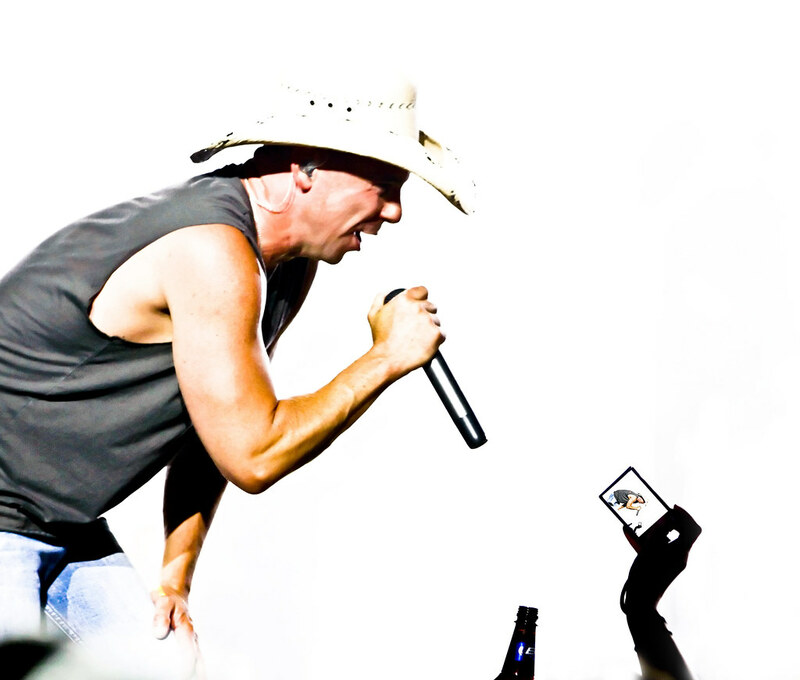 Kenny Chesney is a member of Lambda Chi Alpha. He attended East Tennessee State University. 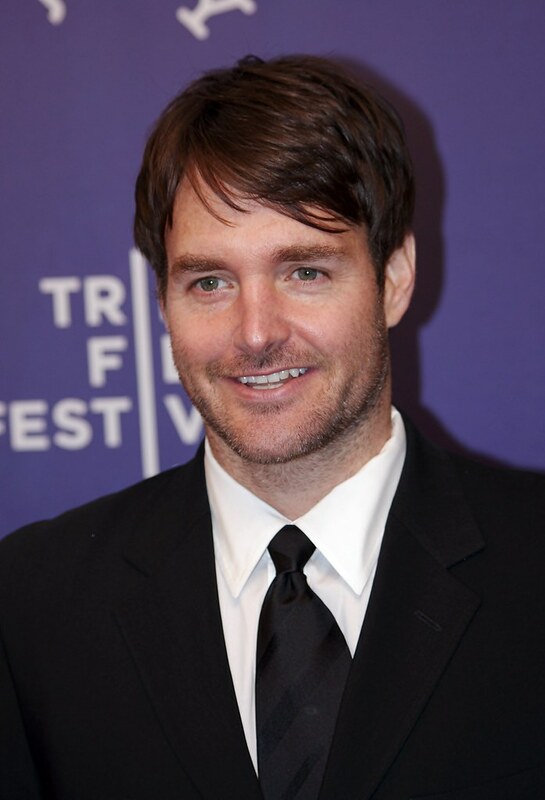 Will Forte is a member of Lambda Chi Alpha. He attended UCLA. Politician Ron Paul is a member of Lambda Chi Alpha. He attended Gettysburg College and Duke University.